Do you have too many candidates for certain positions? 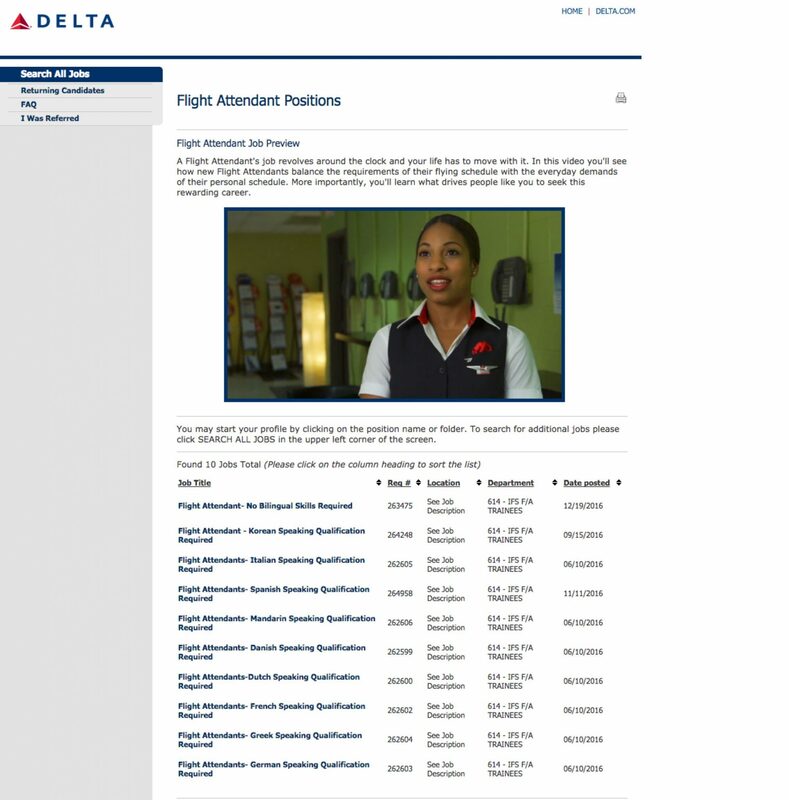 Check out what Delta Air Lines is doing — they are using video job previews for their 12 categories of job descriptions to help candidates self-select out of applying. 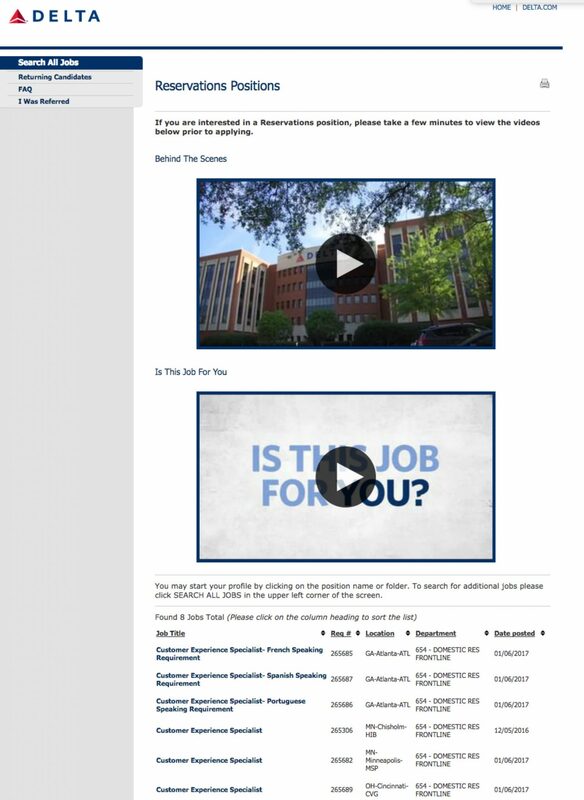 Delta’s approach is similar to the one Nationwide Insurance takes with their “Realistic Job Preview” (see Nationwide Increases Quality of Hire through “Realistic Job Preview”). If you’d like to reserve time with me and my team on how to leverage video job ads to boost quality (or quantity! ), you can reserve a time here from my calendar. Note: For more data and insight on video job descriptions visit Ongig’s Video Job Description Guide.